And once again, another band makes it in time for the summer. Announcing their debut full-length after signing to Sub Pop Records, the United Kingdom’s Still Corners will be release Creatures of an Hour on October 11th, 2011. Leading the album is their new single “Cuckoo.” Following the footsteps of “Endless Summer” the song is drowned in a sea of airy dream organs and reverb. The atmosphere created by the band is chilling. If the rest of the album follows suit, it will most likely be one of my favorite albums of 2011. I finally moved to my own domain! www.twentysevenviews.com Click here to read the rest of the post. These summer tunes don’t seem to slow down. Maybe it’s just one grand marketing scheme by record labels to release their most “summery” artists during the summer. Well, after slowly churning through some buzz from their self-released The Years EP, the group has been signed to Sub Pop Records and now are on the verge of being one of the bands to be slumped in along with the other hazy lo-fi dream-themed duos out there. 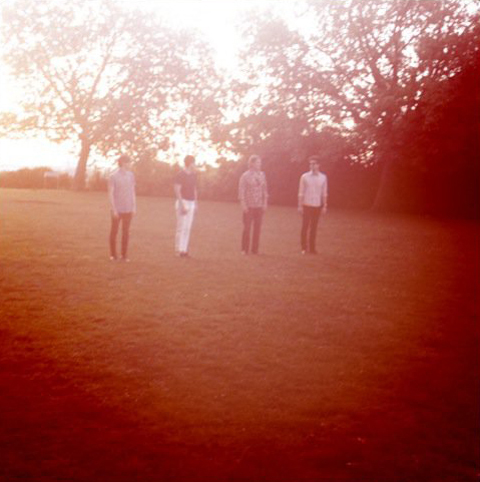 Their The Years EP will be repacked with new songs, remixed and remastered. And the new song “Modern Normal” will be one of the newer tracks on the album. Just like their other songs, it’s a gorgeous song that just lulls you into a dream-like state. It makes you want to embrace the summer sun for as long as you can. The new EP will be released September 13th, 2011. 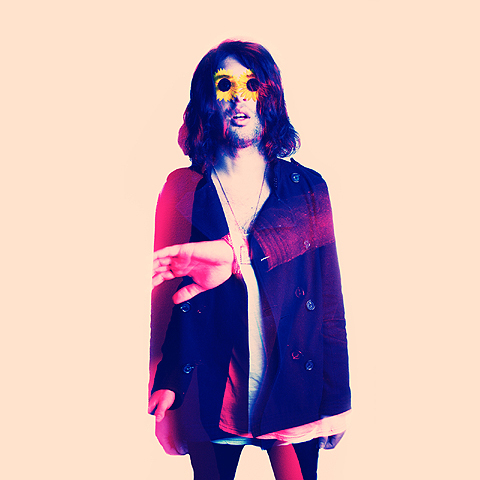 Today, The Chain Gang of 1974 releases their debut album Wayward Fire. And not too long ago they held a remix contest for their track “Undercover.” Lead by Kamtin Mohager, the song is a voracious fusion of psychedelics and punk. Mohager’s vocals are almost goth-like and dark – almost Ian Curtis-esque. But rather than pushing further into the darkness of Joy Division’s chilling guitars and percussion, The Chain Gang of 1974 amps it up with elements of New Order. Well, San Francisco’s Silver Swans takes those dance elements even further and enhances those New Order elements. The four on the floor beats and electronic beats makes the track an absolute floor banger. If I don’t hear this song at your local hipster night it would be a crime. It’s summer and sweat needs to be dispersed at a good balance on those hot hot hot nights. This is the song to get that going. 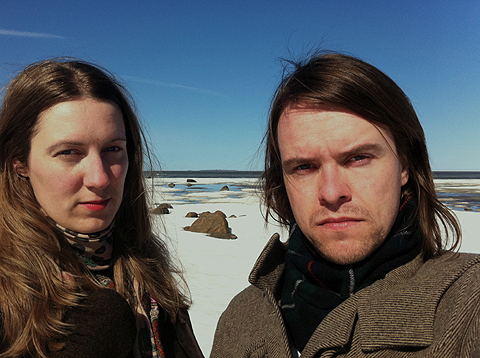 Finnish duo Burning Hearts release their Into The Wilderness EP today via Shelflife Records. A little over two years since the release of their Aboa Sleeping album the duo took some time off in the Finnish Östrobothnian landscape. And from there, the natural beauty had a complete impact on their songwriting. The lead track of the same name “Into The Wilderness” echoes the green leaves and wash of the wash water over rocks. 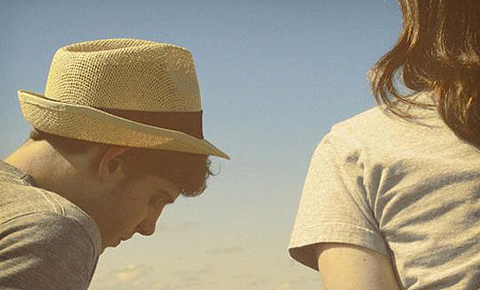 Warm, lush, and full of harmonies this track is the perfect intro to the first day of summer. If there was ever a track you’d like to whisk you away while you drive with your sunroof down this would be it. Let the etherealness of the track hook you into a summer dream. Twentyseven Views is primarily a music blog (although sometimes I will do the random post on a film or something culture or art related). All posts are genuine and honest opinions by the writer. The writer is based in New York and has run a small indie record label, was a former publicist and has done freelance publicity. The writer has penchant taste in music that lean towards pop. Whether that be indie pop, dance music or hip-hop. MP3s are used to help promote the artists and musicians. Please buy their art! If you have any questions regarding any posts please feel free to contact the writer. Please feel free to contact me at twentysevenviews(at)gmail.com.